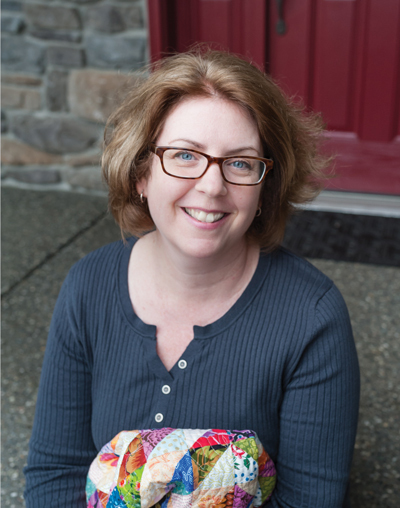 Stash Lab Quilts – Make what you love and love what you make. 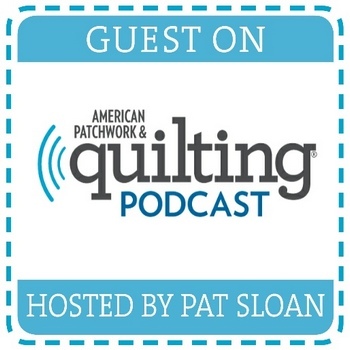 A visit with Pat Sloan on the AP&Q Podcast! Come and join us! 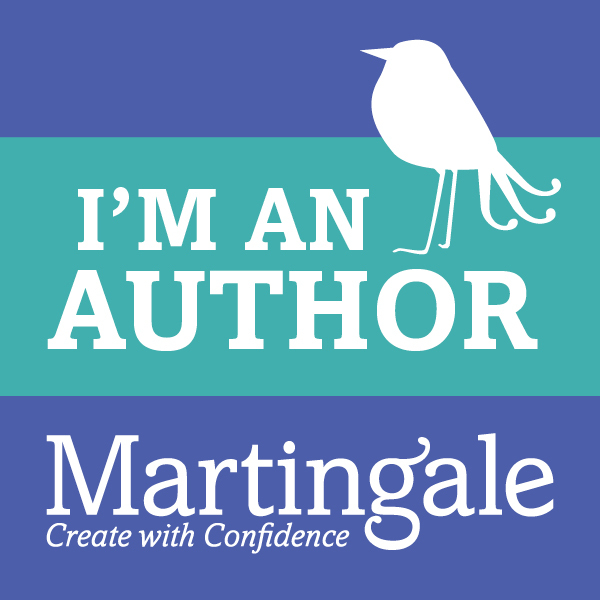 You can check it out here on Pat’s site….or here on American Patchwork & Quilting! Leave a comment A visit with Pat Sloan on the AP&Q Podcast!